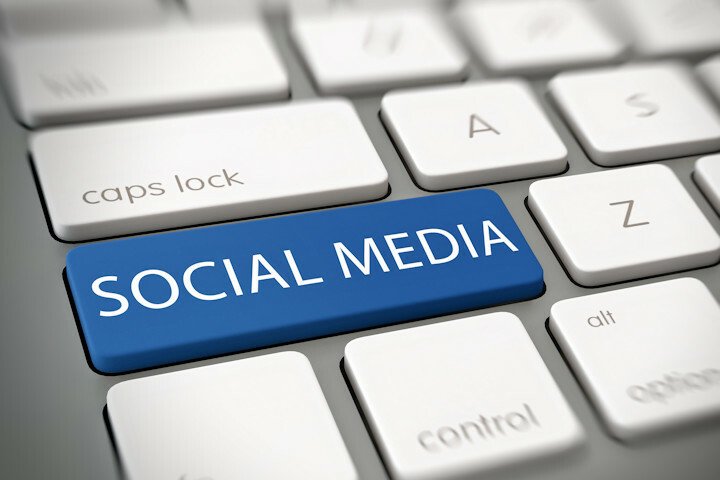 Home » Forum » Contractors Talk Forums » Featured Articles » Have You Ever Said Anything On Social Media You Regretted? Have You Ever Said Anything On Social Media You Regretted? You can reach hundreds or even thousands of potential customers, as well as keep your current customers filled in on your business’ happenings. Social media is an important tool for any business and can create goodwill between your business, your customers and your community. How did you handle it afterward? Re: Have You Ever Said Anything On Social Media You Regretted? Nope, I really don't use it. Except, of course, for this forum. Often. I dwell on it until I post something else stupid and then I forget about the first stupid thing.